The Scopinich family's decision to stop building boats is not unusual. Most Long Island boatyards aren't building watercraft anymore. The gleaming white fiberglass cabin cruiser sits in a rear corner of the cavernous Hampton Shipyard shed in East Quogue, awaiting a buyer. Though the 25-foot boat is for sale, the company’s owners are not eager for someone to shell out in the neighborhood of $165,000 to buy it. That seeming contradiction results from the fact that the craft is the last likely to be constructed by the Scopinich family, which has been building boats for five generations, going back to its roots in Croatia. So the availability of the 25-foot Columbia model has not been advertised, just shared by word-of-mouth. And the boat, built three years ago, wouldn’t be for sale at all except that the family patriarch, Fred Scopinich Jr., decided last year not to keep the boat for himself as he had originally planned. “I didn’t want to sell it,” he said. “I was going to finish it for myself, but I never got around to it.” And now at age 92, Scopinich figures he never will. The three generations of Scopinich boatbuilders working on site have built and sold plenty of other boats. Their products included the first Nassau County police boat, around 1938, police boats for New York City and ferryboats serving Fire Island. 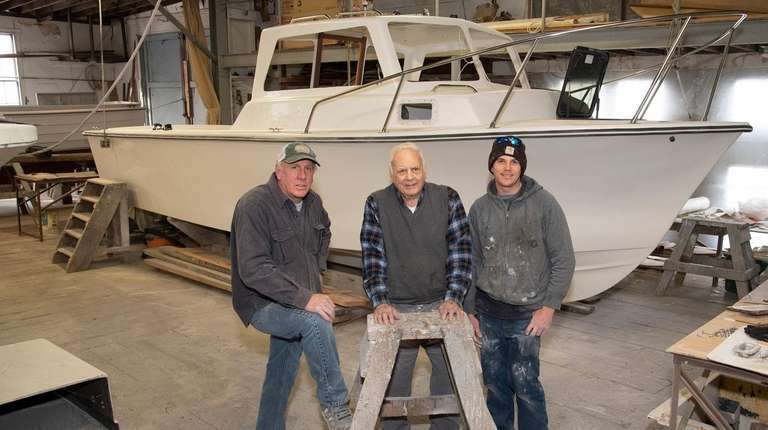 Since moving its operations to a boatyard in East Quogue from Freeport in 1956, the family has produced more than 1,200 Columbia boats — the name they gave their craft after the move. Ranging from 25 to 45 feet, the boats initially were all made of wood. The company switched to fiberglass in 1970. The decision to stop manufacturing boats came about due to decreased demand — the result of buyers’ changing tastes — and the difficulty in finding the skilled labor to do the meticulous work. 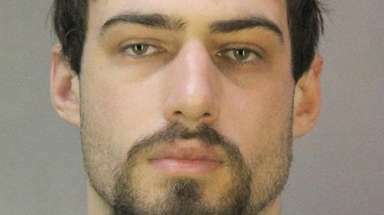 “I just couldn’t get the help anymore, and the kids weren’t interested,” Scopinich said. 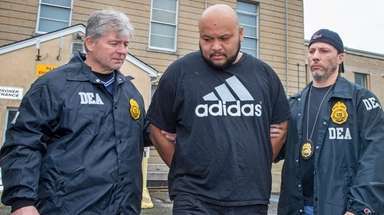 The “kids” are his son, Fred A., who is about to turn 64, and his son, Kevin, 32. “I’m more into the outboards and electronics and stuff like that,” Kevin said. Fred Jr. and Kevin both live in East Quogue, while Fred A. is in Hampton Bays. The Scopinich family's decision to stop building boats is not unusual. Most Long Island boatyards aren’t building watercraft anymore. Either they have switched to selling boats from larger manufacturers while still doing maintenance and offering storage — the route the Scopinich family has taken — or they have gotten out of the boating business entirely and sold their properties for other development such as condominiums. Under the name of Hampton Marine Center, Fred A.’s wife, Liz, sells Release center-console family fishing boats made by a Florida company, while her husband and son focus on restoration and repairs. The family members are joined by Luis Sanchez, 62, of East Quogue, who has worked for the company for 30 years. 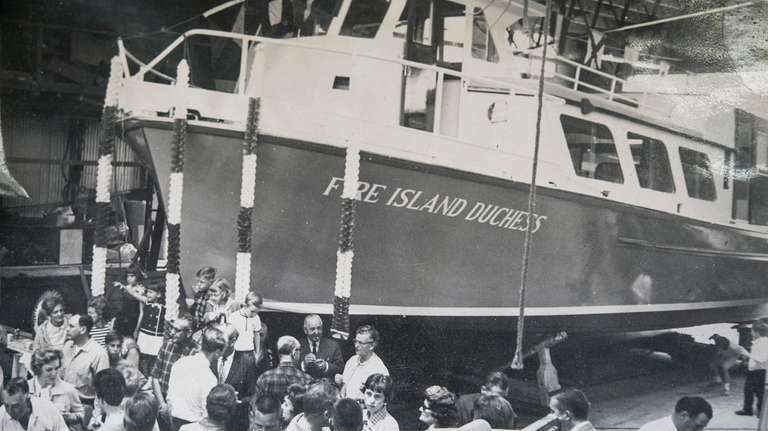 This is a 1964 Fire Island Dutchess ferry built by the Scopinich family. Photo Credit: The Hamptons Shipyards Inc. / Fred Scopinich Jr.
“It’s all big companies now,” Fred Jr. said. But he still comes to the shop for two hours in the morning and two hours in the afternoon, occasionally helping out with restoration of wooden boats. 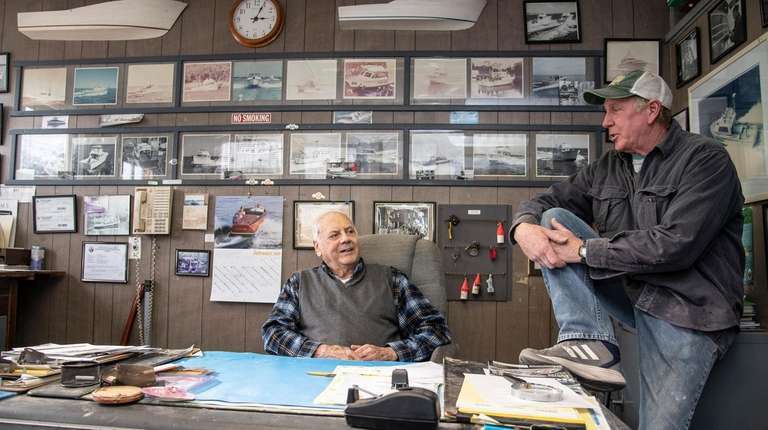 But mostly he putters around the office, surrounded by the pictures of old boats built by the family that line the walls, which look like something out of a maritime museum. 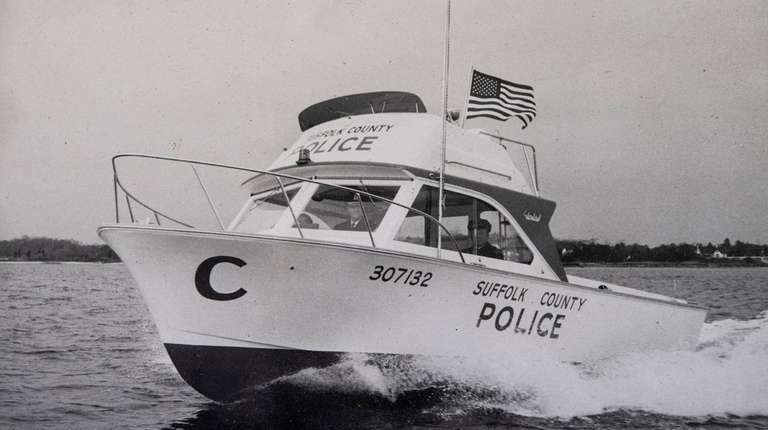 This is a 1970s Suffolk County Police boat built by the Scopinich family. Photo Credit: The Hamptons Shipyards Inc. / Fred Scopinich Jr. The family’s boatbuilding story began in the mid-1800s when Beppo Scopinich started Scopinich Boat Works on an island in the Adriatic Sea. In the early 1900s Beppo’s sons Frederico and Mirto emigrated to Freeport. By 1922 they had opened Freeport Point Shipyard, the first boatyard on the newly constructed Woodcleft Canal. During Prohibition the yard built patrol vessels for the Coast Guard and even faster rumrunning vessels for bootleggers and their customers. During World War II the shipyard employed 80 men building air-sea rescue boats and patrol boats for the American and British navies, all made of wood and some up to 72 feet in length. When their father and uncle decided to sell the Freeport property in 1956, Fred Jr. and his brother Mario bought the abandoned Hampton Shipyard, which dates to the 1860s. A third brother, Richard, who died seven years ago, joined them after serving in the Coast Guard. They built mostly powerboats, along with a few sailboats and sloops. 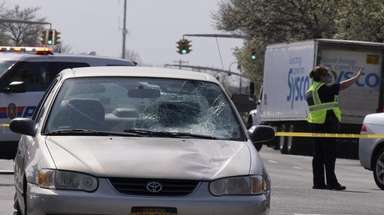 Their customers hailed from places like Tahiti, Venezuela, Greece, as well as generations of Long Islanders. The original Scopinich boatyard had its start on a Croatian island in the Adriatic Sea in the mid-1800s. Photo Credit: The Hamptons Shipyards Inc. / Fred Scopinich Jr. 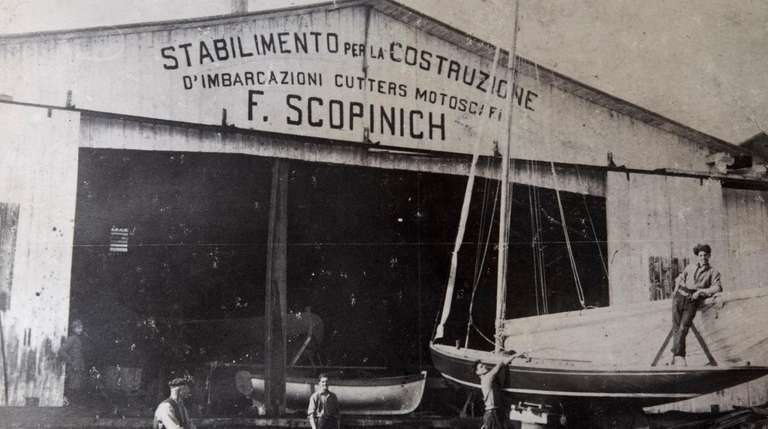 In mid-1800s Beppo Scopinich starts Scopinich Boat Works in Croatia. In the early 1900s, his sons Frederico and Mirto immigrate to Freeport and by 1922 had opened Freeport Point Shipyard. When they sell the Freeport property in 1956, Frederico's sons Fred Jr. and his brother Mario buy the then-abandoned Hampton Shipyard. The last boat manufactured by the family is for sale. The business now sells Release fishing boats made in Florida, handles maintenance and restoration, rents slips and stores boats.